Like many BHS students, I was disgusted when I heard about the tragedy in Parkland and the shallow, cowardly reactions of the representatives we put in place to elect us. When I first saw Stoneman Douglas students like David Hogg bravely confront those who so callously obstructed justice for the 17 killed, I was filled with joy. Finally, we were having a real dialogue on gun control and how to stop these senseless massacres and going further than simple “moments of silence” and “thoughts and prayers” that do nothing to remedy the societal cancer that is gun violence. And while I thoroughly enjoyed the speech given at our Access period walkout, I feel that it was very tone-deaf in a few key areas that need to be remedied if we are truly serious about ending the societal ill that is mass shootings. 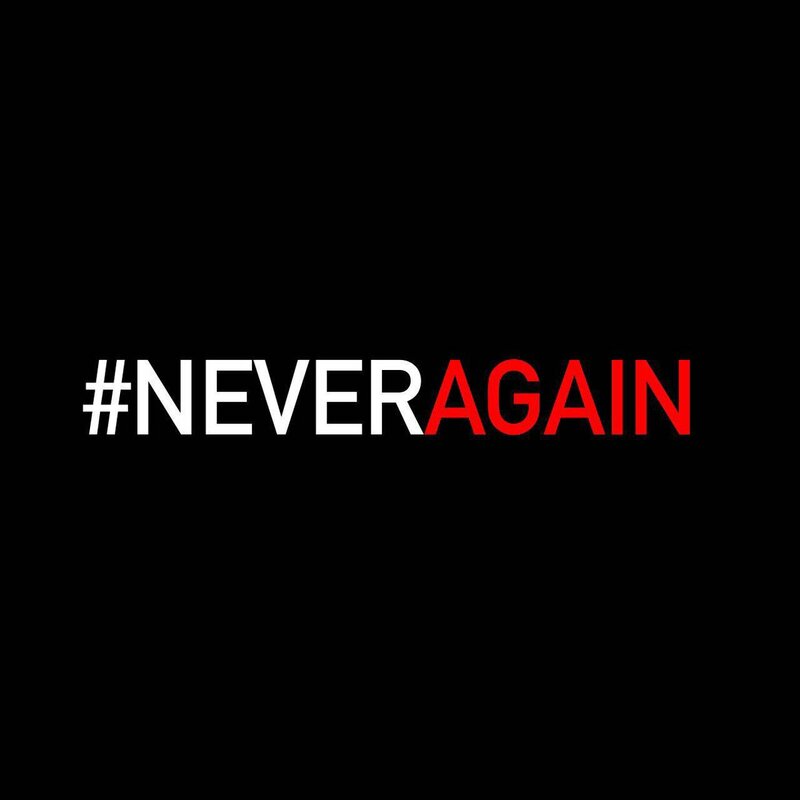 I must first lament the fact that in the list of the #NeverAgain movement’s goals, no mention was made of bridging the gap between the popular students and those who come from underprivileged socioeconomic backgrounds, or those with social or mental handicaps. This felt especially tone-deaf to me, as it’s been established time and time again that alienation from society and peers is a key part of the mass shooter personality archetype. We can ban all the AR15’s and AK47’s we want, but until we make the crucial effort of reaching out to those below us on the social pecking order, and taking substantial steps in addressing mental health problems, the violence will continue in other ways. This is why I feel that, going forward, reaching out to other students in need should be a key part of the #NeverAgain agenda if we wish to be successful in the future. The other problem I was inclined to agree with was the white-washed lense through which the entire speech was given. I can’t help but think that the speech would have been a lot more pointed and poignant if it mentioned the hundreds of thousands of kids in places like Chicago, East LA, and Baltimore who are afraid to go to school out of fear for being shot from gang violence. I also feel as if we need to better ensure the end of racially motivated policing if we do enact a ban on assault weapons–there are many Black and Latin gun owners whose primary reason for owning a firearm is for protection in their homes that they know that the police cannot provide them; and if we learned anything from the tragedies of Trayvon Martin, Eric Garner, and many others, the police cannot always be relied on to be the impartial enforcers of the law some gun control advocates trust them to be. I am a strong supporter of the #NeverAgain movement and hope that together, as students, we can enact the change that needs to be enacted. But if the #NeverAgain movement is to truly be able to end the societal plague of indiscriminate mass killings that occur, the solution is much more complex and multi-faceted than simply enacting a ban on assault weapons. Nonetheless, I think the new planks of the agenda me and many others have proposed is something that all #NeverAgain activists can get behind, and will no doubt ensure our movement success in the future. Prev Can Sleeping On the Floor Improve Your Health? Next Where is the Strict Gun Control?